Within IEEE, David Oyedokun is the IEEE YP chair for South Africa section, Southern region, an IEEE SIGHT Steering committee member, and EPICS-in-IEEE committee member (global level). Outside the IEEE, he currently works as a researcher at the South African National Space Agency (SANSA): Space Science Directorate in Hermanus, South Africa. 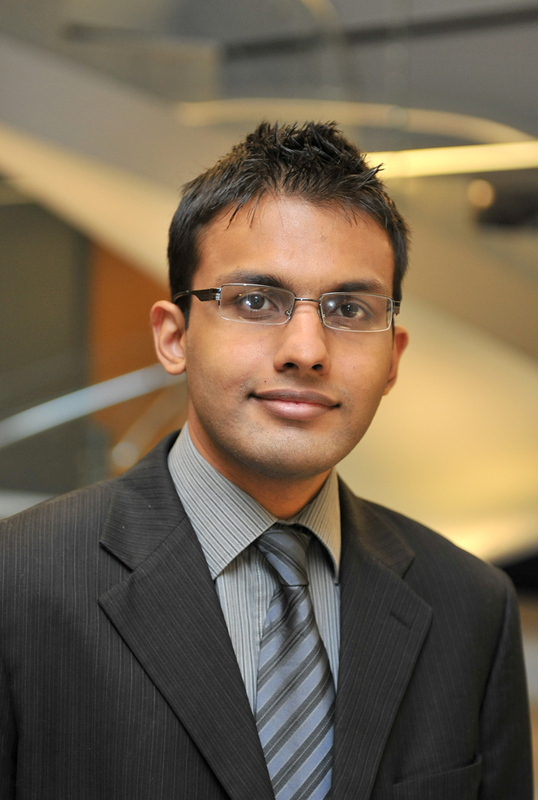 His current research focus is on Geomagnetically Induced Currents (GICs) in power networks. He has sucessfully completed his MSc and BSc studies from the University of Cape Town (UCT). His PhD degree, also from UCT, is at the examination stage. Yahia Sinno graduated with a BE in Electrical and Computer Engineering from the American University of Beirut, Lebanon. He is currently working as a Development Engineer at Green Digit GmbH in Germany. Yahia has been an IEEE member since 2010. 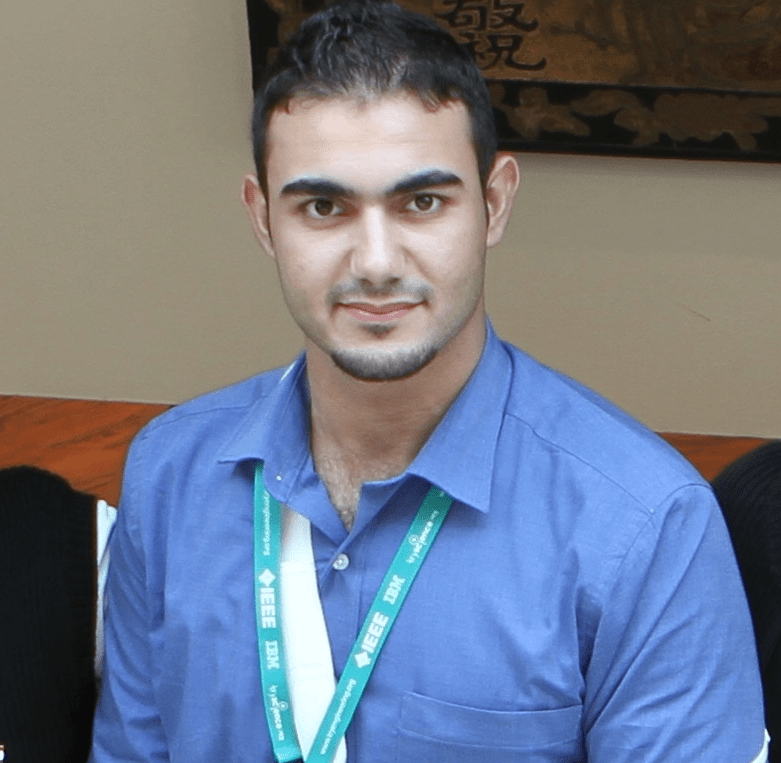 He was the chair of the IEEE Middle East Student Branch Congress 2013 held at the American University of Beirut, Lebanon. In September 2013, he was the IEEE Day 2013 Lebanon Ambassador where he re-initiated the collaboration between the different Lebanese Student Branches. Currently, he is the Pre-University Sub-committee coordinator for the Middle East region. Efthymia Arvaniti is a senior student at the University of Thessaly, Greece, Department of Computer Science and Biomedical Informatics, however she is currently living in Germany. Her main scientific interests are focused in Computer Science and Neuroengineering. Efthymia has been an IEEE member since 2008. She was the Chair of the IEEE UCG Student Branch during 2010-2011. From 2011 till 2013, she was the IEEE Greece Section Student Representative and the Young-Scientist’s-Corner-Initiative in Greece. 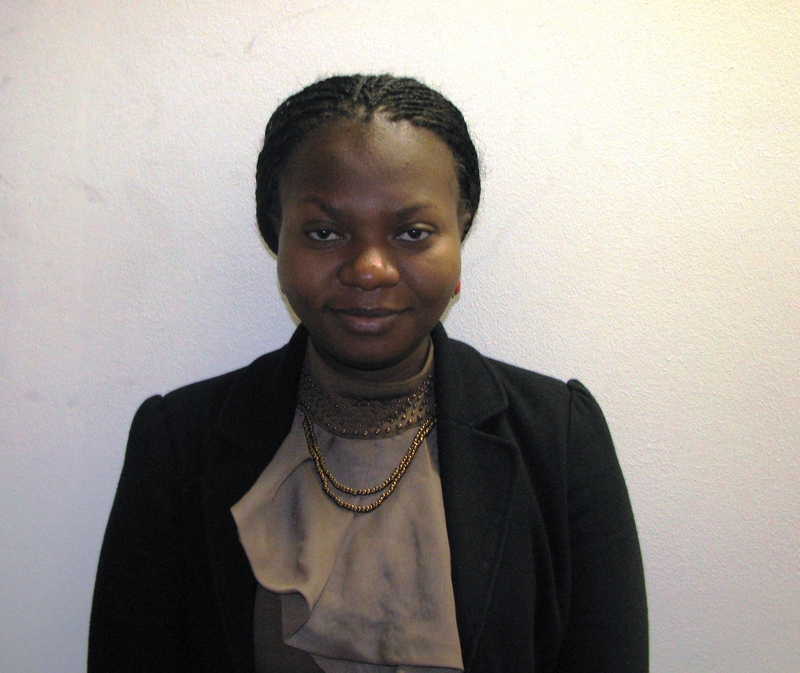 In 2013, she was an Ad Hoc member to the IEEE Region 8 ‘Pre-University Works’ Sub-committee. Currently, she is the IEEE Academic Vice-Coordinator and Ambassadress as well as the Student Branch Coordinator in Region 8 Student Activities Committee. Sohaib works as an IT and Communications Systems Consultant at Ove Arup and Partners Ltd. where he is part of the team responsible for delivering complex ICT solutions for large-scale infrastructures. He is a telecommunication and networks engineer, and has studied for his degrees and research at National University of Computer and Emerging Sciences, Queen Mary University of London, and City University London. Sohaib is currently serving as the Pre-University Activites Coordinator for IEEE R8 and the Electronic Communications Coordinator for IEEE R8 Communication Society . Yasemin is a former R8 SAC member and a member of Turkey GOLD committee. She is based in Istanbul, Turkey and works at HP.